Customizing Digital Marketing Around your Customers? Our dedicated team of experts align your business goals with tangible online strategies that give you deeper insights into your ideal customer. Then, we deliver engaging messaging via modern tools to truly connect customers and grow your business. When it comes to marketing and sales, the internet has changed everything. We customize a digital marketing program around your customers’ unique purchasing journey. The conversion funnel illustrates the new non-linear way to attract, convert and keep customers. Effective websites are more than window dressing. They may be your only interaction with prospects, so it’s important to get it right. 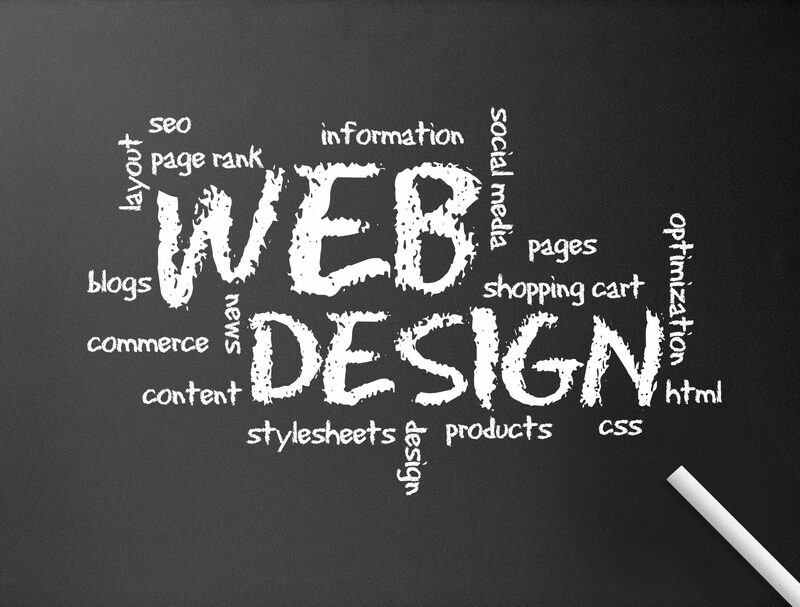 Let Next Horizon design a website that educates, provokes interest and will ultimately gain traction. Our websites are user-friendly, mobile-friendly, follow ADA best practices and are optimized for today’s search engines and users. 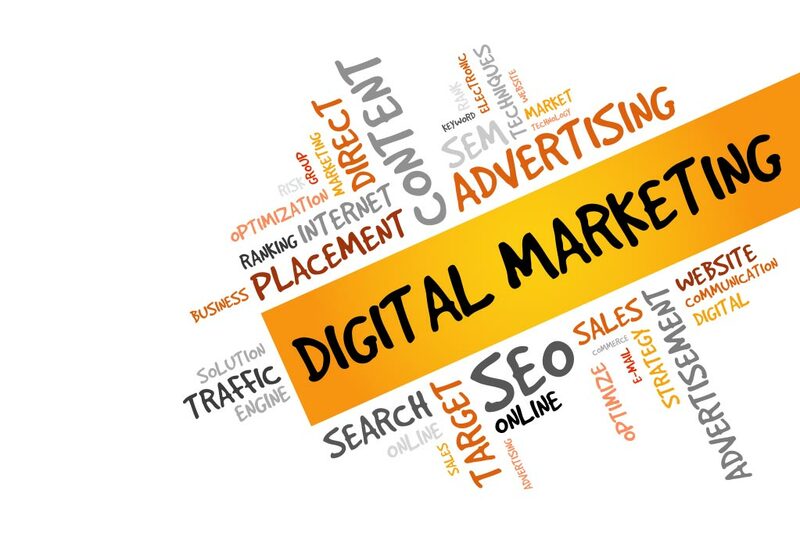 Digital marketing is surpassing conventional marketing mediums. That’s because there are more cost-effective ways to find target audiences. Also, digital provides an opportunity to reach target customers at the time they are interested in your goods or services. Digital marketing also has stronger ability to track results in real-time and so we can make improvements and drive stronger outcomes. Let us help you win more customers online. Let Next Horizon grow online sales in a unique way by interweaving your products and services into your audience’s lifestyles.